It can be a nuisance to walk through your home and not be able to open or close anything. Your windows are jammed, your doors have to be pushed closed, and your kitchen cabinets won't stay closed. Sticking doors and windows are often treated as an isolated problem, and many homeowners try to fix the problem themselves. However, this usually only makes the problem worse, and it doesn't solve the ultimate problem: foundation issues. When your foundation is cracked or sinking, your entire house suffers. When the walls get unbalanced, the entire home is unbalanced. This can make windows, doors, and cabinets stick. 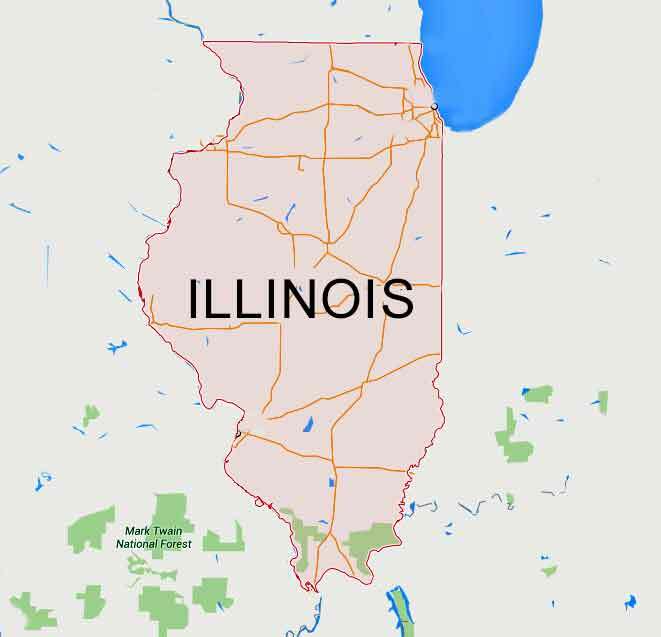 This is a sign of foundation problems that need our foundation repair services in Chicago! Sticking doors or windows are often accompanied by wall cracks or wedges or space near the frame. If left alone, these wedges and cracks will only get bigger. 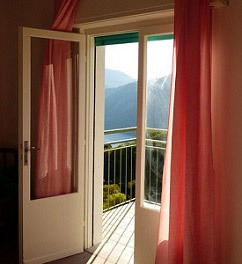 Many homeowners believe the cause of sticking doors or windows to be humidity. While humidity is a small factor, the main reason is most often your foundation. Oftentimes, homeowners try to fix the problem themselves by cutting off sides of doors or windows to make them open easier. This not only makes your doors look messy, but it doesn't fix the problem. Because there are often other problems involved when a home has sticking doors or windows, the entire home is inspected. 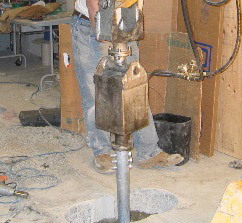 There are many possible solutions, the most common of which is installing helical piles. These piles lift your foundation and put it on an even, supported plane, reducing the risk of further sinking. This can correct numerous problems caused by an uneven, unstable foundation. We can also use epoxy injections to fix the cracks that often radiate from the corners of sticking doors or windows. This will not only make your home look better but decrease the humidity in your home, thereby decreasing the possibility of your doors, cabinets, or windows swelling shut. To repair your unstable foundation, we also use steel piers. They are designed to lift and support your sinking or settling foundation before it gets worse. The installation process is a quick, easy process that requires little disruption to your property. The strength of a steel pier is strong enough to be driven solid to bedrock. 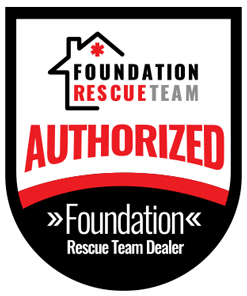 To permanently eliminate foundation settlement, let our team of experts install steel piers. Sticking windows, doors, and cabinets are often a sign of a bigger problem. Instead of trying to fix it yourselves, leave it to the professionals at United Structural Systems.